Lens Story Twilight grey make it possible for you to follow your Halloween goals. 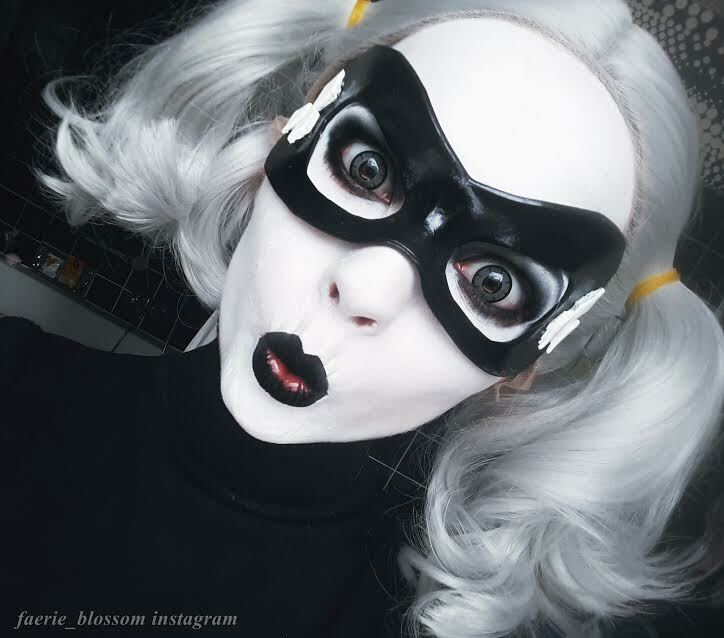 Black & Grey Harley Quinn makeup transformation requires huge detailing from costume to accessories & makeup. 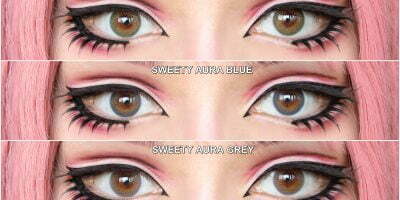 Lens Story Twilight grey are sharp grey lenses that look astounding when are integrated in a cosplay look ingeniously to match the other details. They stand out even on the darkest of the eye shade & help you play confidently in the public. You can read Twilight grey review here for more information.